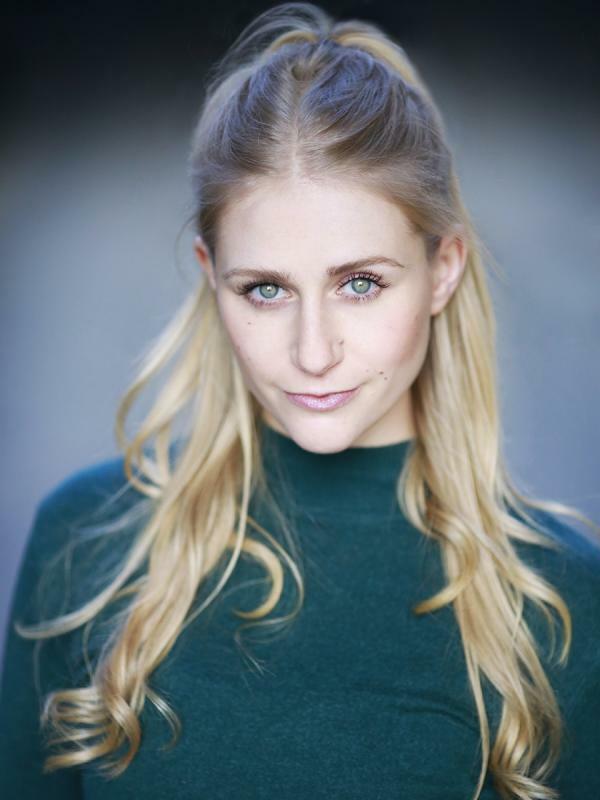 Recent graduate from the Birmingham School of Acting three year BA(hons) acting degree. Stage and screen actor with strengths in physical theatre, classical text and new writing. I am an enthusiastic, thoughtful and creative actor who thrives on amazing stories and hard work.